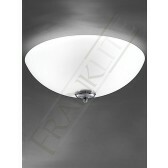 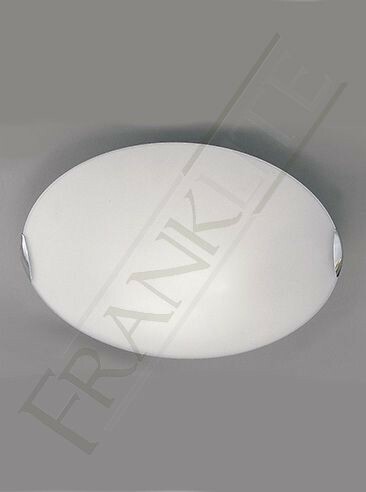 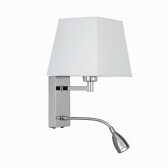 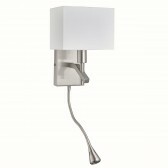 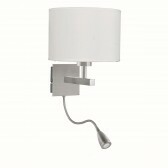 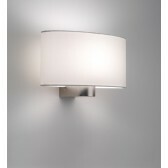 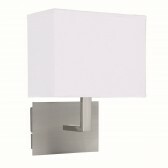 This unique style is a part of the flush ceiling lights collection by Franklite. 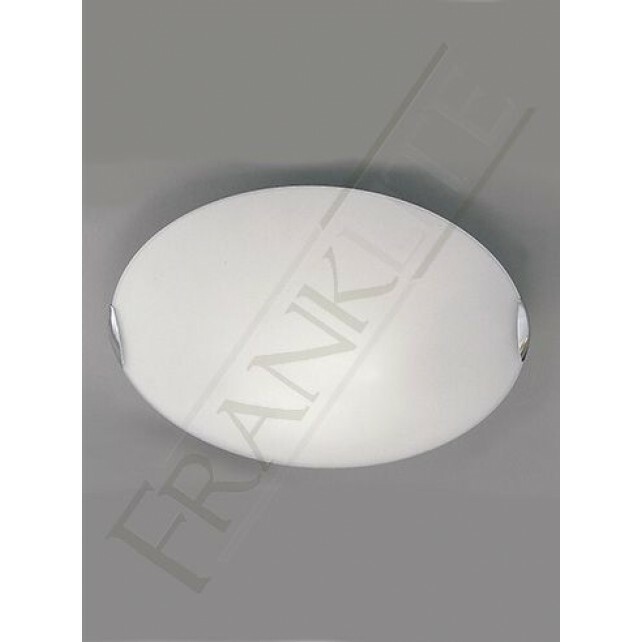 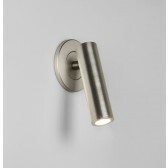 The 1 light, size 305mm fitting shows an opal, oval shaped glass with 2 chrome finish clasps. 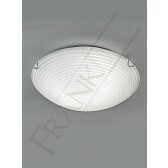 Flush fitted therefore, it is suitable for lower ceilings suited to most rooms throughout your home.